Designed specifically for gaming, Razer's mechanical switches trip at the optimum distance so you can enjoy the speed and responsiveness of gaming like never before. 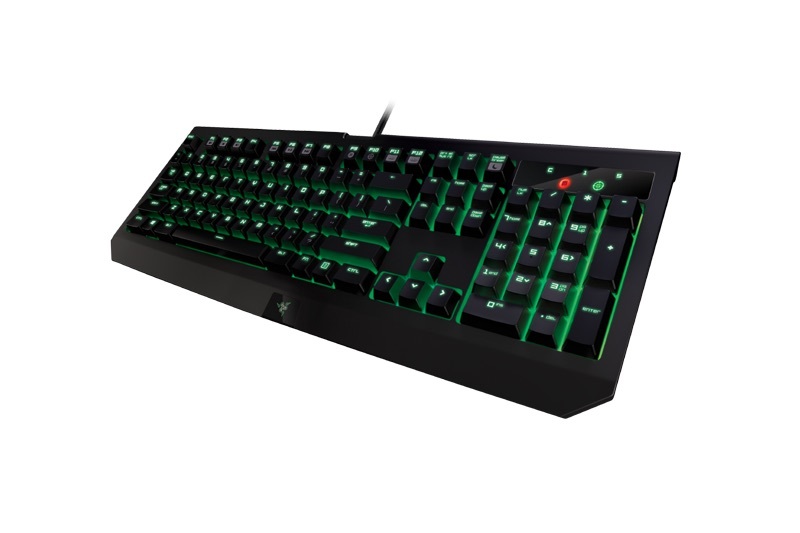 Since their introduction, they have been considered the new standard for all mechanical gaming keyboards. 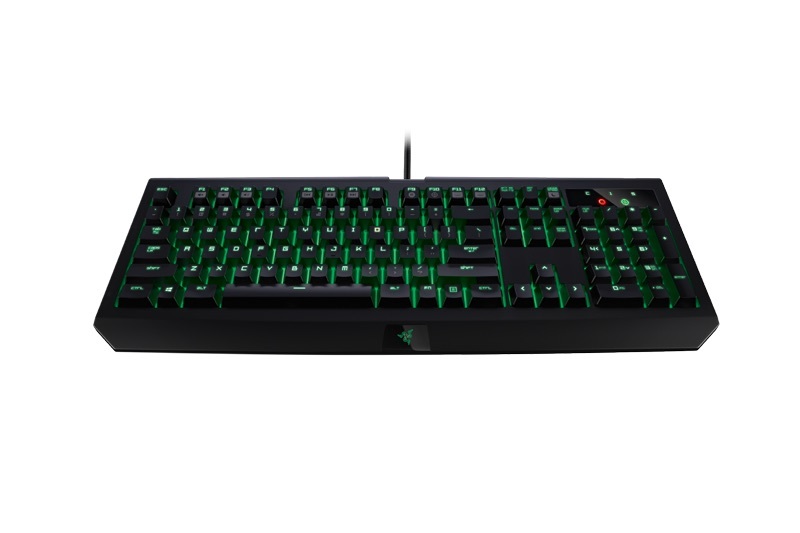 No matter how much you wear yourself out playing for hours, every mechanical key from Razer is designed for up to 60 million keystrokes, so Razer gives you even more gaming benefits. 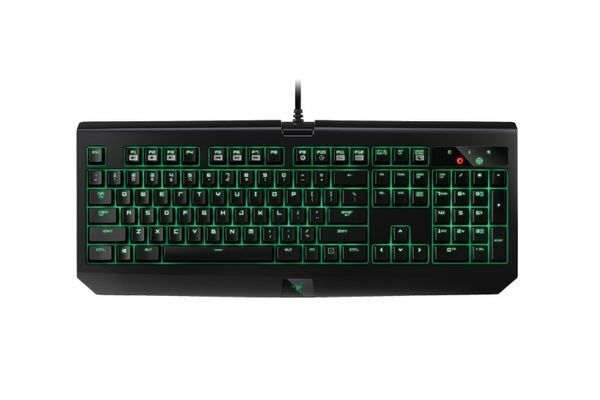 The all-new Razer BlackWidow Ultimate features individually programmable backlit buttons with dynamic lighting effects that can be easily configured using Razer Synapse. With Synapse you can access existing macros and key assignments at any time or simply save new functions in the cloud. You also have access to your other Razer products. 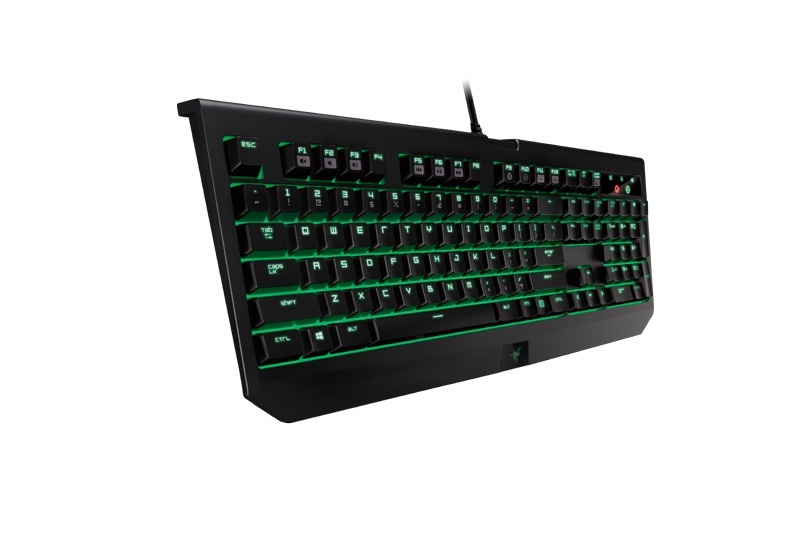 It has not yet written a review for Razer BlackWidow Ultimate 2016 Gaming Keyboard (FRA Layout - AZERTY).